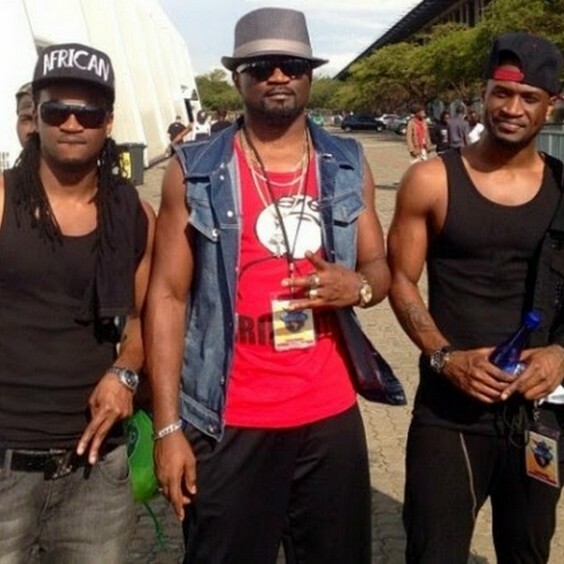 Several fans have been questioning the current inactivity of P-Square or even if the group still exists. 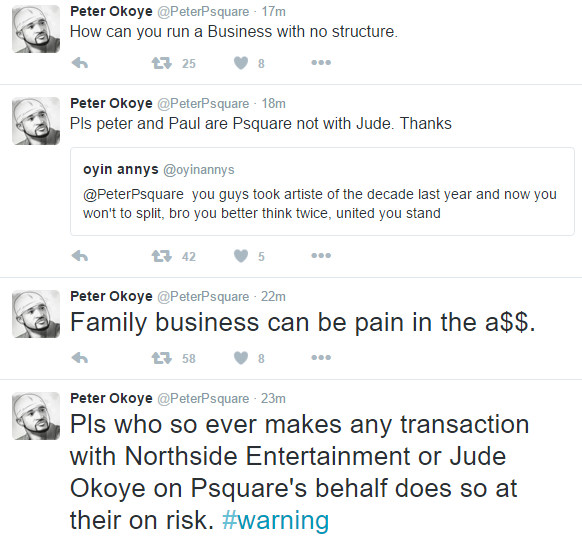 A few days ago, Paul Okoye and Tiwa Savage released a family planning video here on notjustok and majority of the comments were questions about the current situation of P-Square which you can see below. 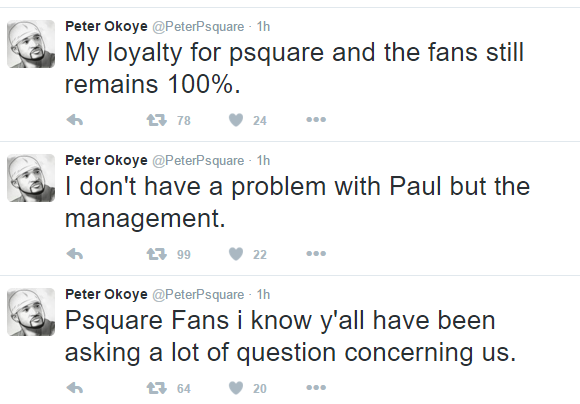 Earlier today Peter Okoye of P-Square took to twitter to address some of the questions from their fans and why P-Square has been inactive. 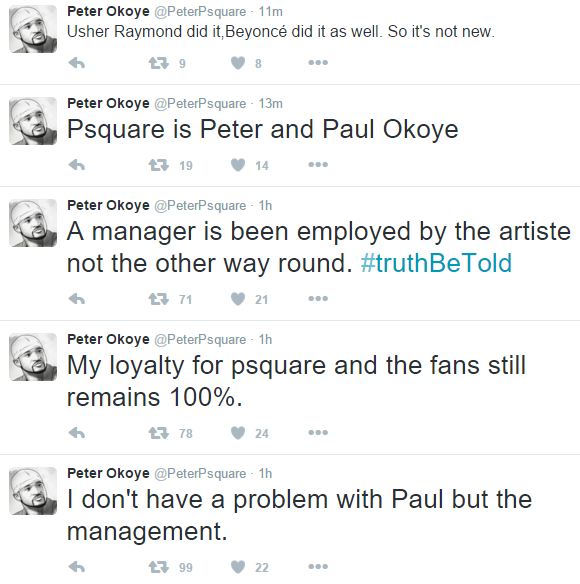 According to Peter, it appears that he has issues with their manager who happens to be their older brother, Jude Okoye. 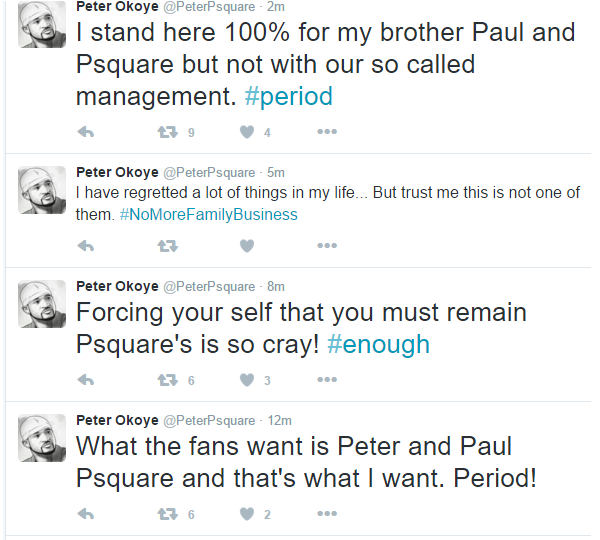 One of his issues as mentioned in his tweets below, seem to be the lack of a proper business structure and according to his tweets, Peter wants P-Square to part ways with Jude Okoye on the management side of things. 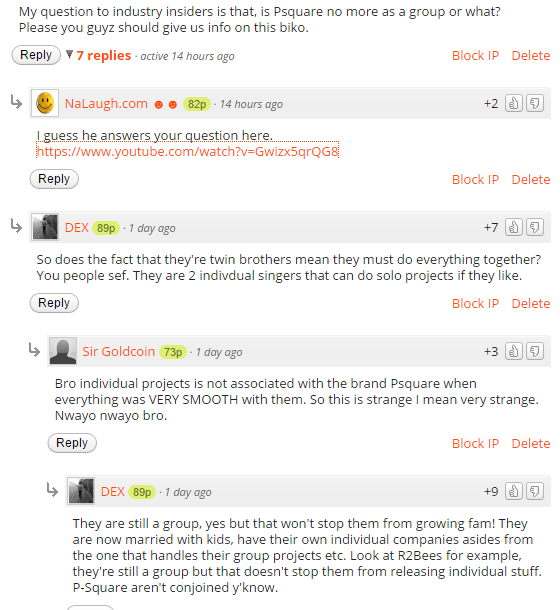 I hope they settle this issue sooner than later. What are your thoughts on this?